The Commodore 64 is the best-selling single personal computer model of all time. 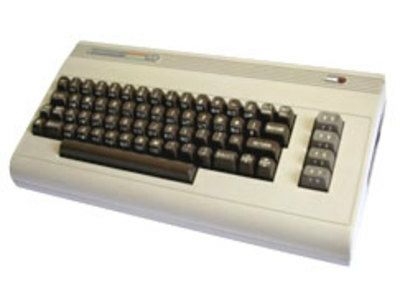 The C64 had 64 kilobytes of RAM, of which 38 KB were available to built-in Commodore BASIC 2.0. 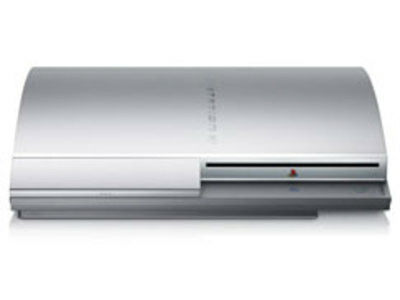 The Graphics Processing Unit is based on the NVIDIA G70 (previously known as NV47) architecture, which focuses on maximizing per-pixel computation in favor of raw pixel output. The GPU will make use of 256 MiB GDDR3 VRAM clocked at 650 MHz with an effective transmission rate of 1.3 GHz and the XDR main memory via the CPU.